We are Italian Property Services Limited trading as Abruzzo Property Italy (referred to as 'we', 'us' or 'our'). Our company registration number is 07850174 (England and Wales) and our registered office is 24 Sawley Marina, Tamworth Road, Long Eaton, Notts, NG10 3AE. The website www.abruzzopropertyitaly.com (referred to as the 'site') is provided by us. Its users are referred to as 'you' or 'your'. How we use and share your personal data. Where we store your personal data, how we keep it secure and how long we keep it for. We may change this policy from time to time by updating this page. We recommend that you check its contents regularly to ensure that you are happy with any changes. This policy is effective from 22nd May 2018. Whenever you make meaningful contact with us, we will collect your name and contact details including phone number, email address and postal address. Depending on the specific service that we are providing for you, it may be necessary to collect additional information. In the case of selling your property, we will collect images of your property, plans of your property, description of your property, location of your property, address of your property and the asking price. This will help us to market the property, on your behalf, to potential purchasers. The contact details that we collect about you will enable us to arrange viewings and update you on offers received for your property. As part of the sales process we will need your bank account details which will be passed to the buyer so that they can pay the appropriate deposit. In the case of you wishing to purchase a property, we will collect personal information to source a property for you that meets your requirements. When viewing properties overseas, we will require a valid contact number that works in the viewing country and the address of the hotel/property where you are staying. Where required we will negotiate the purchase of the property on your behalf. As part of the purchase process we will require your passport details and bank account details. We also receive information from third parties, when you have enquired about a specific property, seen on a third party's website and for which we are the marketing agent. These details will include your name, phone number and email address. To occasionally send you marketing information which is relevant and where you have expressly indicated that you would like to receive such information. You have the right to opt out of receiving this information at any time. 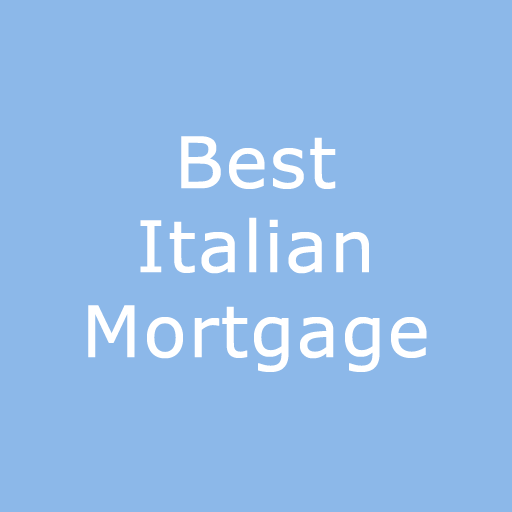 We may share your personal information with any person working for Abruzzo Property Italy on a need to know basis. This is only to ensure that we can perform our obligations to you. Our client data is stored on our Client Management System which is provided by a third party Application Service Provider, Gnomen Ltd. Gnomen Ltd has systems and protections in place to protect against external and unauthorised access. We do not keep hard copy data about our clients. Access to personal information is restricted to employees of Abruzzo Property Italy on a need to know basis. We keep your information for two years, unless the type of service you have requested from us requires a longer retention period. Our website contains links to other websites of interest. However, once you have used these links to leave our site, you should note that we do not have any control over that other website, Therefore, we cannot be responsible for the protection and privacy of any information which you provide whilst visiting such sites and such sites are not governed by this privacy statement, you should exercise caution and look at the privacy statement applicable to the website in question. Data portability which allows you to obtain and reuse your personal data for you own purposes across different services. Object to the processing of your personal data for direct marketing. Should you be unhappy with the way we process your data and wish to make a complaint, please visit the Information Commissioner's Office (www.ico.org.uk) for more information. If overseas, you have the right to complain to the data protection authority in your country. When you visit our website, a cookie is a small text file of information that is downloaded onto your computer. It allows our website to recognise your computer, keep track of your visits and which pages you are using. In general, the role of cookies will make interaction with our website smoother and easier. It will also provide us with statistical analysis which allows us to improve the Site. You can choose to accept or decline cookies by using the Help function within your browser. The functionality of our website may be affected by restricting cookies.